As Seen In Wilton Magazine! Home | In the News | As Seen In Wilton Magazine! 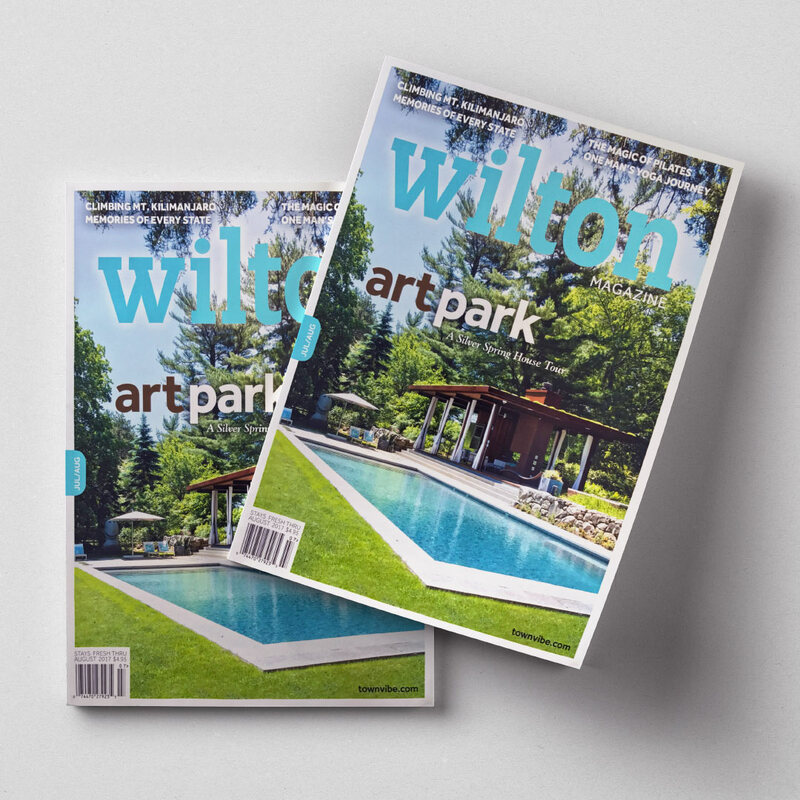 Have you seen the July issue of Wilton magazine? We are beyond thrilled to be included as part of the cover story! A client of ours for nearly a decade, graciously opened up their gardens for the magazine’s feature story. Ever since substantial completion of landscape installation in 2013, LRC has acted as full-service design/build and maintenance firm taking on all aspects of landscape design, installation and management for this property. In fact, our work earned us a National Grand & Judges Award for Residential Maintenance at the National Landscape Awards sponsored by the National Association of Landscape Professionals in 2013. Next PostAs Seen in The Westport News!